Lebanon’s Saad al-Hariri has agreed to put his resignation as prime minister on hold after a meeting with the country’s president. Michel Aoun is reported to have requested the suspension of the resignation on Hariri’s return to Beirut from Saudi Arabia. 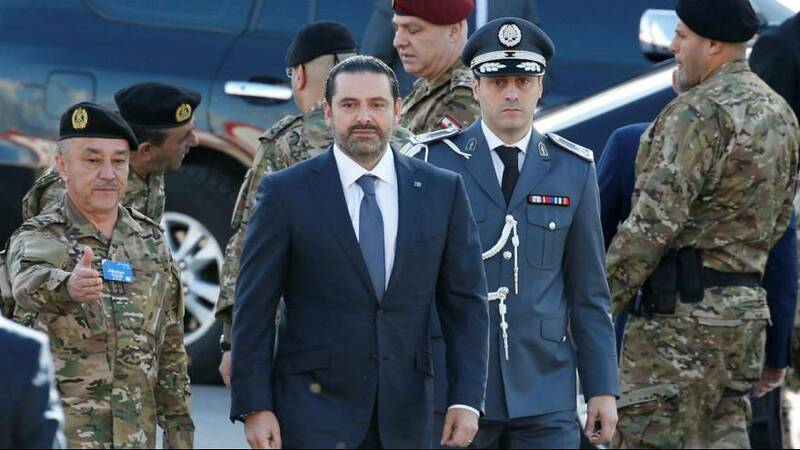 “I presented today my resignation to President Aoun and he urged me to wait before offering it and to hold onto it for more dialogue about its reasons and political background, and I showed responsiveness,” said Hariri in a televised statement. The move is seen as a way of calming a crisis that sparked tensions across the region. Hariri shocked his country with a resignation announcement from Saudi Arabia on November the 4th, with many believing he was doing so against his will. The prime minsiter was forced to issue assurances that he was free to leave Riyadh whenever he wanted.